Intel and other processor companies spend a vast amount of time testing a processor design before it is released. They want to be sure that it meets the specifications set forth in the datasheets and is free of undocumented errata. 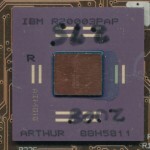 Intel gained fame, or notoriety for the FDIV bug int he original Pentiums that caused a certain set of floating point calculations to result in an incorrect answer. This led to the recall and replacement of many millions of processors. Operational testing however is only one part of the testing a processor undergoes. The package itself must also be tested. It is tested for proper fit and function in a socket and with a variety of cooling apparatuses. Its thermal characteristics must also be tested. The original Pentiums were a ceramic package but quickly moved to a package with a heatspreader as they ran very hot. 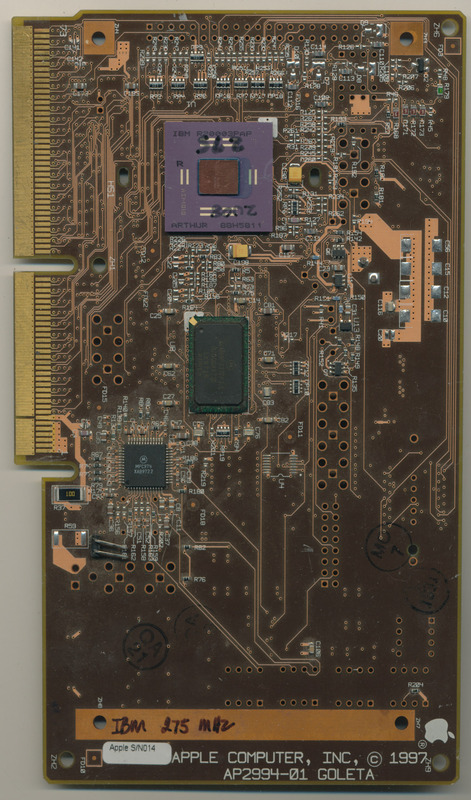 In additional sample are made for testing the electrical supply of the mainboard, so that mainboard manufacturers may test their VRM (Voltage Regulation Module) design to ensure it can meet the demands of the processor. 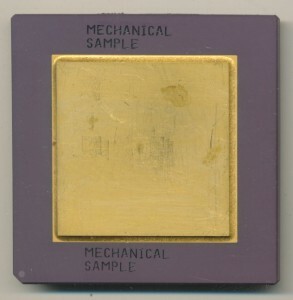 A Mechanical Sample, like the early Socket 5 Pentium above, were used to test heatsinks, sockets, and other tasks that did not require a functioning chip. Usually these samples did include a die (as does this one) they just are pulled from the line before final testing and speed binning. Mechanical Samples were also used by Intel in their ‘The Journey Inside: The Computer’ education kits which typically included a processor sample, a wafer and some cut processor dies as well as some basic electronics for students to conduct experiments with. Sometimes Mechanical Samples are devoid of marking, or like this one clearly state what they were intended for. 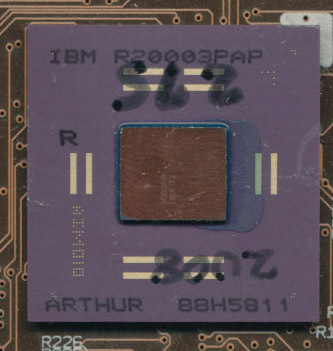 Some processor companies also made Marketing Samples, which were non-functioning, but often marked with color logos/graphics to advertise the processor. Both are ivery rare to find as they were made in very limited quantities and were not widely distributed.